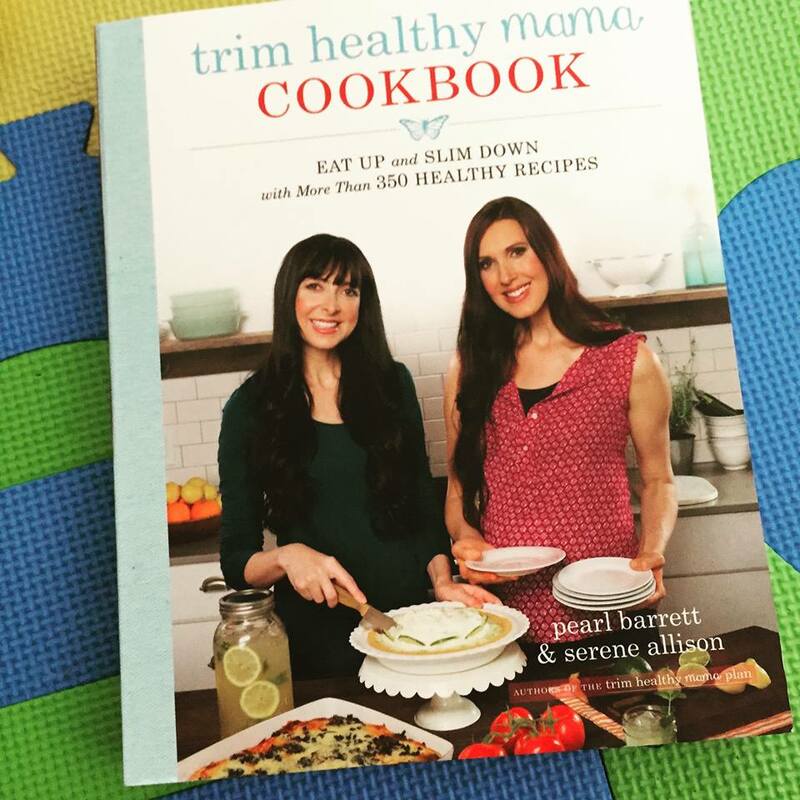 I was so excited to get my Trim Healthy Mama Cookbook in the mail today! I had pre-ordered it and didn’t even know it would arrive today until I started seeing posts about it on facebook. I do have the original Trim Healthy Mama and it is my understanding that the sisters decided to break up that big book and make two separate ones. People seemed to have trouble with the book being so big, costly, hard to get through etc.. I personally thought it was just fine, but yes after you know the plan you really only use half of the book. I have seen people split their original big book apart and have it put into 2 separate books by taking them to a store like Office Max. The new cookbook Trim Healthy Mama Cookbook: Eat Up and Slim Down with More Than 350 Healthy Recipes is awesome. It contains 350 recipes. It has several of the recipes that people talk about like Good Girl Moonshine, the Shrinker, Egg Roll in a bowl and others that are not in the original book. I would say more than half of the recipes are new ones, not in the original. Probably 75% or more of the recipes have a photo to go along with it. Very nice photography, and this cookbook reads much better like a cookbook. The photos make you want to try the recipe, which is great! Each recipe is labeled S, E, or FP in the title for quick ease of knowing what you are making. If there is an option to make a either FP or S, it will have the icon for both and tell you later in how to make each. There are several of the sisters ingredients used in the recipes; The new baking blend, sweet blend, Just Gelatin, Integral Collagen and others. The recipes do have a NSI note at the bottom for No Special Ingredients if you can make the recipe without the specific Trim Healthy Mama ingredients. 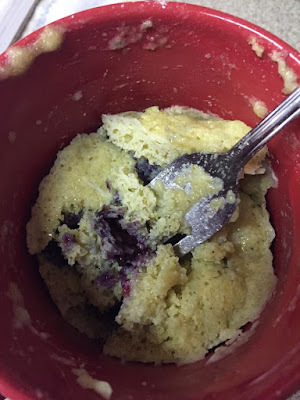 For me, I love the Baking Blend so I was looking for more recipes to use it. I also love the Sweet Blend. I will see about the Just Gelatin but I don’t think I will buy the other ingredients for now. I have found substitutes for the other things they sell, but for ease you can easily get them through their online store. There is no nutritional chart or information with the recipes to chart how much fat, carbs, sugars etc. There is no information on serving size other than to say it serves “6-8” or is an individual or two person serving. There is a synopsis in the back of the book about S, E, FP for a refresher. The first recipe I tried within an hour of getting the book. "The Brainy Blueberry Muffin", was wonderful. I was able to use my Baking Blend and The Sweet Blend. Loved it! I am already working to incorporate more of the recipes into my week. They look so yummy! All while losing weight, having more energy, and taking care of my body. This post does have affiliate links which means if you purchase through the links, I will get a small portion of the proceeds for upkeep of my blog.. Thanks!